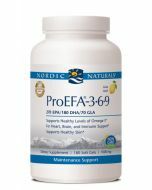 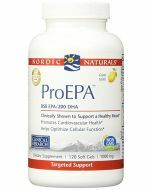 Nordic Naturals has developed a ProOmega with 2000 mg of EPA + DHA per serving. 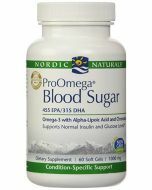 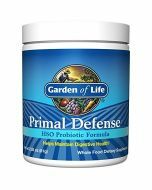 This ultra high-intensity triglyceride form is convenient for high-dose requirements. 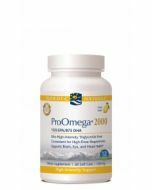 It is a slightly larger soft gel, but, this powerful concentrate offers even more omegas in fewer soft gels.